Move away from that screen: Fun outdoor adventures for children - reconnect with the natural world, through games and quizzes. 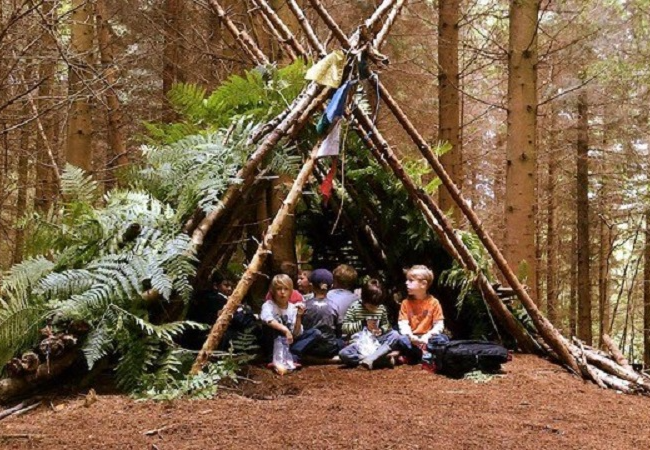 Explore Heckfield's giant woodland and build an Eeyore house! For children aged 6-8 and 9-14. Please don't forget it rains (apparently) in Hampshire occasionally: please bring rain jacket and comfortable outdoor shoes.